I have discovered another great organic and cruelty free hair care line and I couldn't be more excited! Pure Harmony Hairbath Shampoo- I love how clean and soft this shampoo leaves my hair. It also has an amazing smell to it that makes me want to stay in the shower forever!! Pure Inspiration Daily Conditioner- Another amazing smelling product as well as highly effective. It gets all of my tangles out and leave my hair so soft and smelling lovely! Harmonic Healing Oil- Thhhhiiiisssss. You guys know I love my hair treatment oils and this has joined my loving pack. I love letting this product soak into my scalp before I wash my hair. I leave it in for at least an hour before washing my hair and it leaves my hair so soft and shiny. 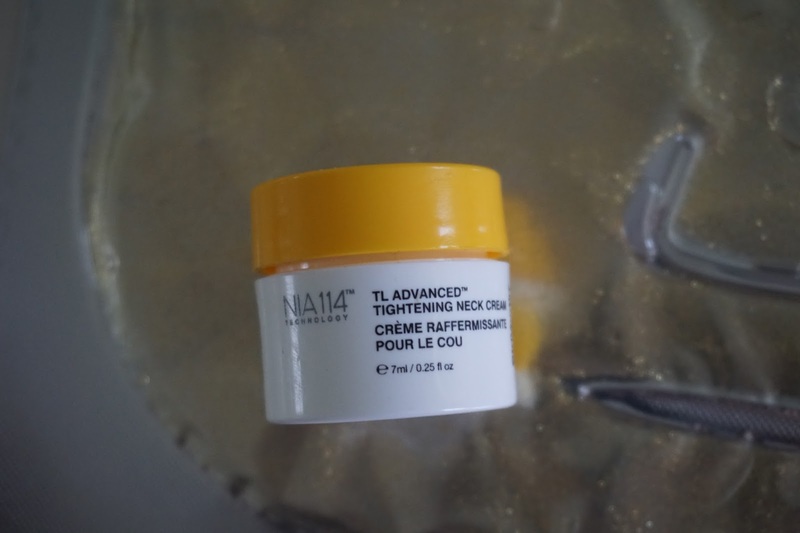 I Create Hold- I like to use a little bit of the product all over my hair when I plan on wearing a high pony and I want my hair to keep that hold and volume. 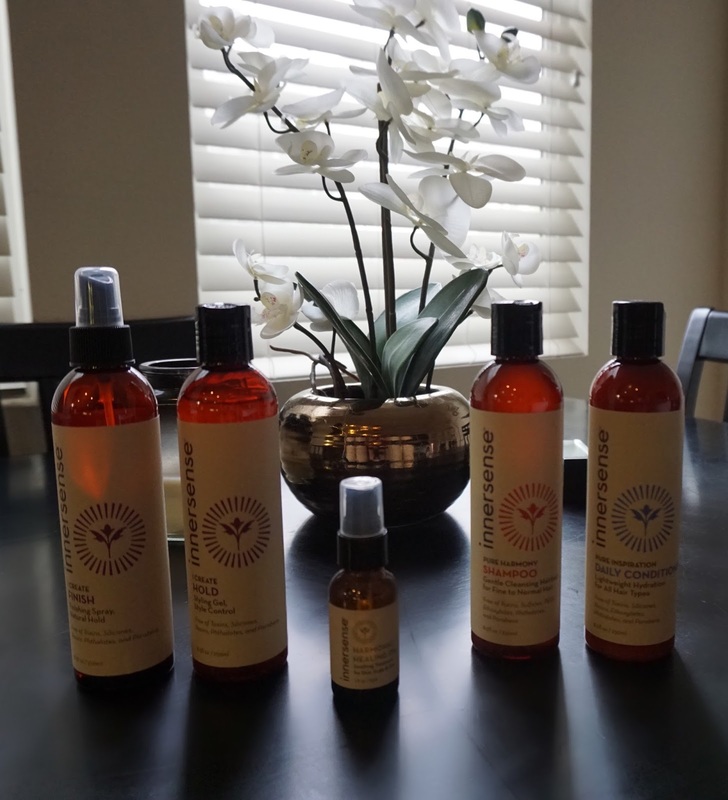 I Create Finish- This is a great natural spray to hold curls. 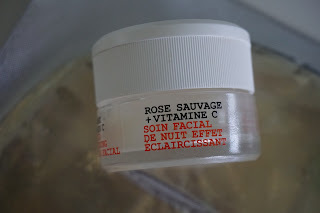 Safe & Chic is my go-to destination for Eco Chic Cosmetics, Skin & Hair Care, all while being safe & effective AND they're paraben and cruelty free (so many ANDS)! They are basically the Sephora of the natural skin care and cosmetic community! Here, I'm wearing ILIA Lip Conditioner in "Shell Shock". Safe & Chic is giving all of my viewers 10% off of their entire order with the code "Erin". Note: I am not being compensated in any way for this, they are just doing this as a gift for you guys and I'm very grateful for that! I hope you guys are having a wonderful weekend! Sorry I haven't posted in a week! We've been crazy busy over here getting ready for the Canadian Nantionals but now that the first race is done and everything is settled in, I'm ready to keep the posts coming! 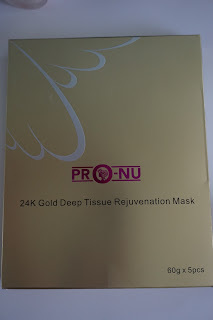 Pro-Nu 24k Gold Mask. 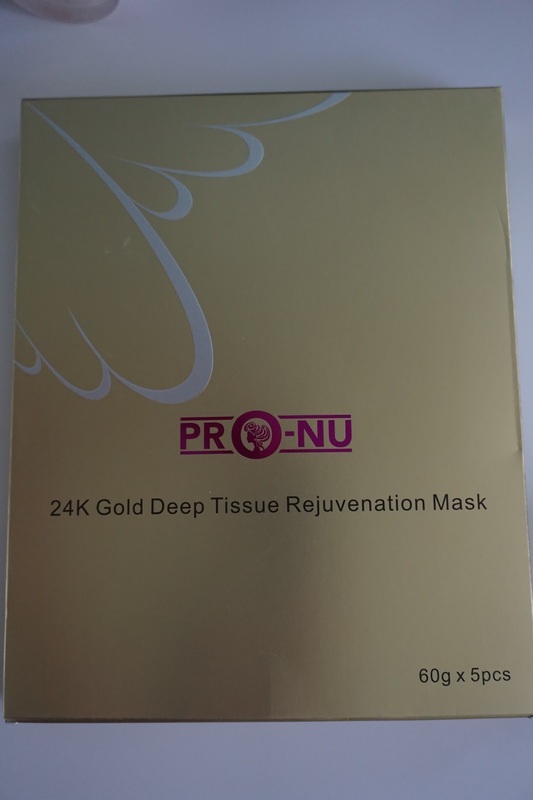 How many of you have seen or heard of these 24k Gold Face Masks going around?! When I saw these, they looked and sounded so fun and I knew I had to try them. 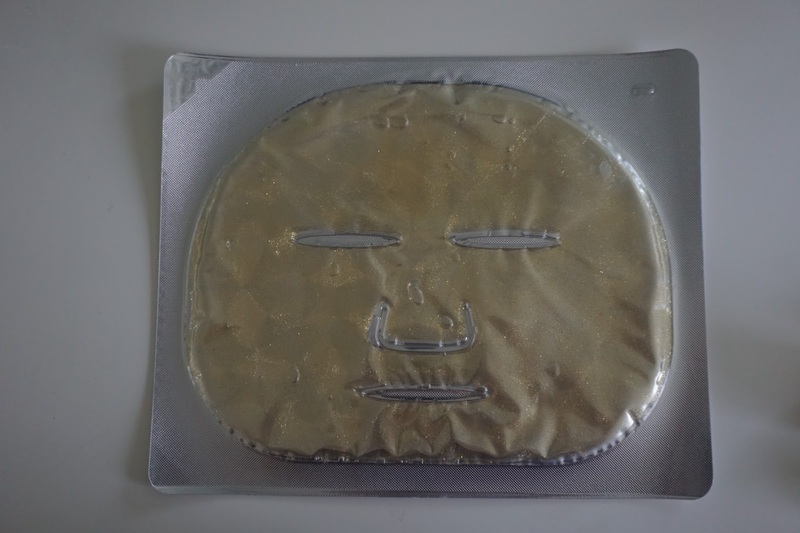 These masks claim to reduce fine lines, wrinkles, hyper-pigmentation and sun damage, all while hydrating your skin. Nope. Lies. I've tried this specific "Gold Mask" 5 times now and every single time it has disappointed me. It literally has no benefit for my skin whatsoever and it's just messy while leaving my skin feeling gross and sticky with (not cute) gold flex all over it. I truly have no idea why these masks have good reviews online. Waste of money. I purchased mine on Amazon for $21.95 in a 5 pack. NOT. 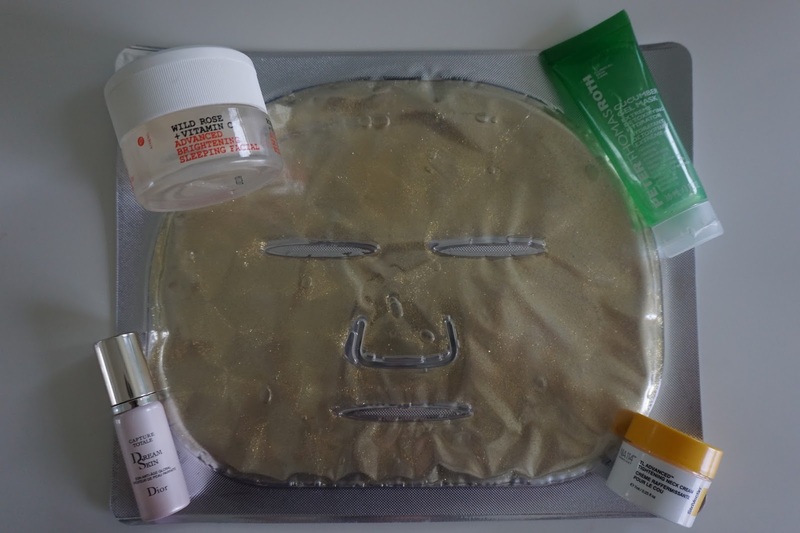 Korres Wild Rose + Vitamin C Advanced Brightening Sleeping Facial. Love. This. Mask. If you've been looking for something to help with any dark spots you may have, look not further. This product is my go-to for any discoloration. Not only does it help with pigmentation issues but it also leaves my skin so soft and hydrated! Side note: don't let the packaging color throw you off, it's the same formula they just changed their packaging. HOT. 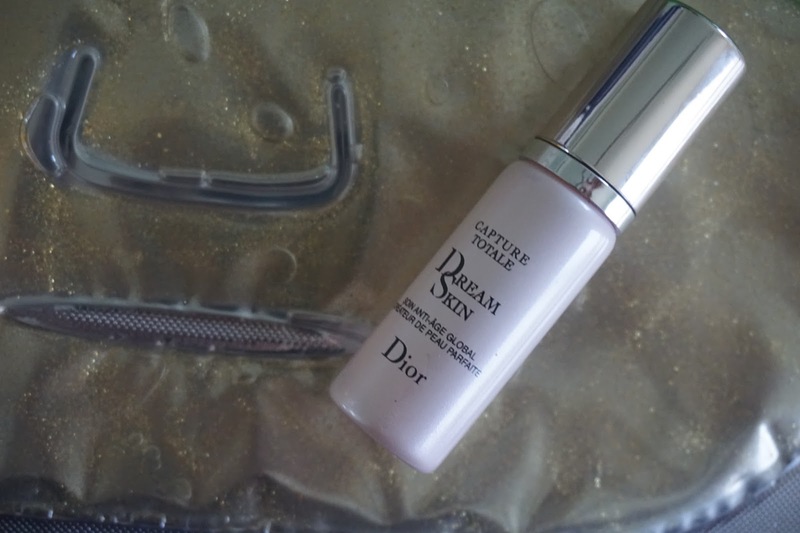 Dior Dream Skin. Nope. Just because a product is made by a high-end brand does not mean it's good quality. This product did absolutely nothing for my skin. I has a skin-colored tint to it which basically just fools you into thinking it's leaving your skin looking better immediately while improving it within, when it's actually just masking it your skin issues. Don't let these type of products fool you. Oh, and it's $95...NOT. 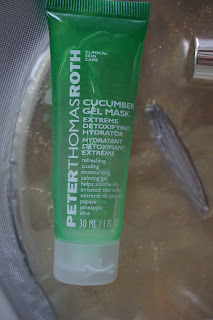 Peter Thomas Roth Cucumber Gel Mask. I just LOVE this mask in the summer. 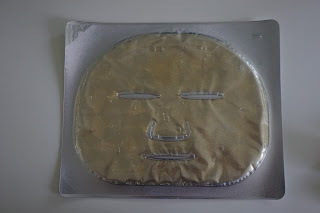 It is perfect for after-sun use as it is so refreshing feeling. It has that aloe gel texture which feels amazing and leaves my skin feeling super hydrated. A little goes a long way which justifies the price on this product. HOT. Strivectin-TL Advanced Tightening Neck Cream. Um, no. This was another one that did nothing that it claims it should. It's basically just a think moisturizing cream. Sure it gives your neck hydration but tightening? I think not. Again, for $95?! Mind blown. NOT.